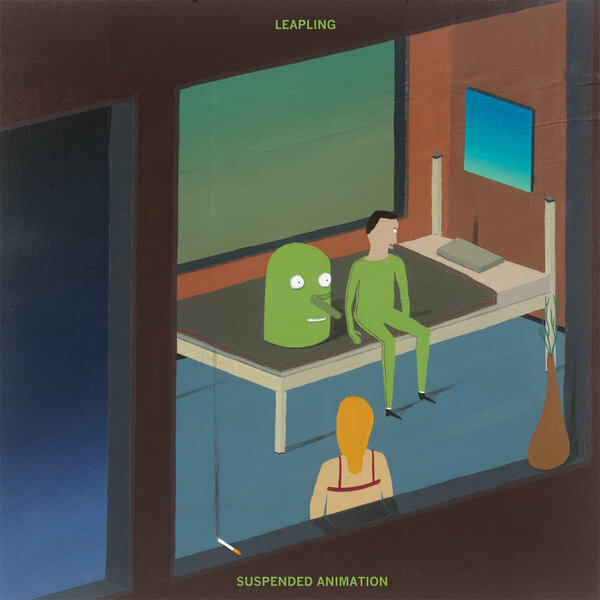 Leapling, the brainchild of Brooklyn-based songwriter Dan Arnes, is back in Suspended Animation, the band’s sophomore full length album. The band’s follow up to last year’s Vacant Page finds the collective moving in new directions of pop brilliance. Arnes stripped down the band’s art-pop exploration and found himself immersed in a bright new power-pop sound. The record is layered, nuanced, and full of musical deviation, but the results are coherent and evocative. Suspended Animation is direct opposition to the band’s previous work, and the Leapling you thought you knew has been forever changed. Pushing themselves into new sonic bliss, the record bursts with swift arrangements and straight-forward yet deeply layered pop songs. 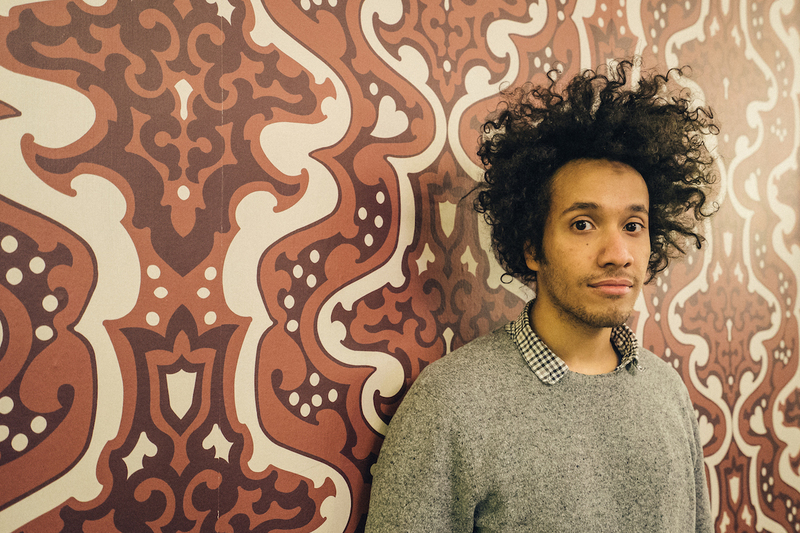 Joined by Alejandro Salazar Dyer (drums), the quartet slimmed down to a trio resulting in a new energy and an earnest rawness that comes from a more minimalist approach. 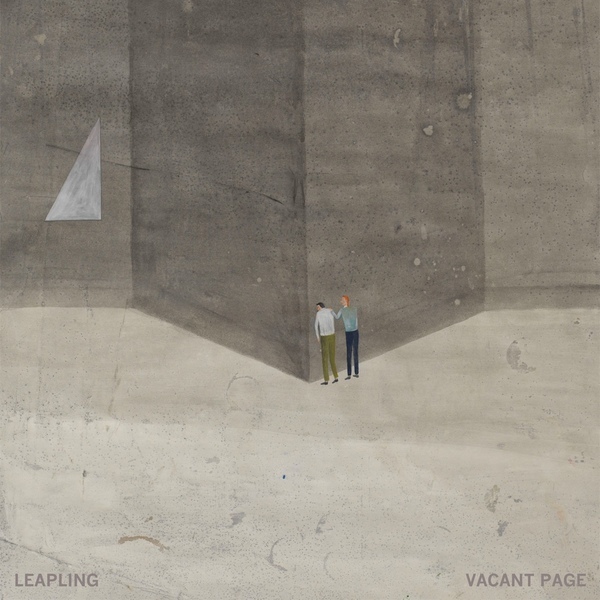 Inspired by a wide range of artists from the power-pop of Big Star and The Kinks, the oddball genius of Ween and Jim O’Rourke, and the timelessness of the Motown and Philly soul sound, Leapling have pulled their influences together, with no ideas left unturned. Bold and vibrant, Suspended Animation is an immediate record, eleven eclectic power-pop hits for these ever fleeting times. This may be commonly known as a leap year but we prefer to think of it as The Year of The Leapling. Suspended Animation is due out June 10, 2016 on Exploding In Sound Records.